Hello KTF! I'm back from my little vacation in Maine, and am pulling together some ideas for a blog post on camping food ideas. I'll have more to share with you on that subject soon, but for now I'm posting a super quick and easy lunch or picnic food, Lemon Rice! This is my own version, inspired by the South Indian cooking I found when I was in India this past spring. 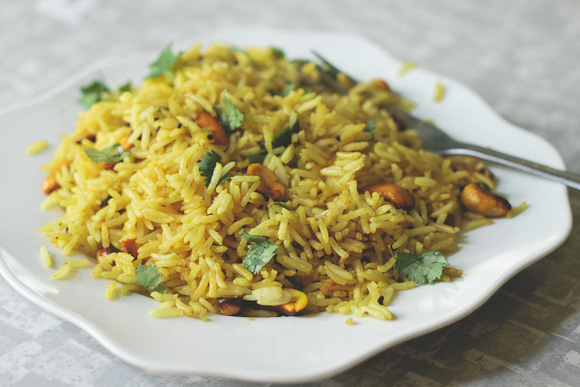 Using leftover rice and then just a few minutes of cooking on the stove top, this is a great homecooked meal when you don't want to heat up your whole kitchen on these hot summer days. Cook the basmati rice in 2 cups water for 10 to 15 minutes, or until rice is cooked. Allow to cool, so grains stay separate. Left over rice works best. Heat oil over medium heat in a heavy bottomed skillet. Add mustard seeds. When seeds begin to splutter and pop, add peanuts, cashews, asafoetida, turmeric, ginger and chillies. 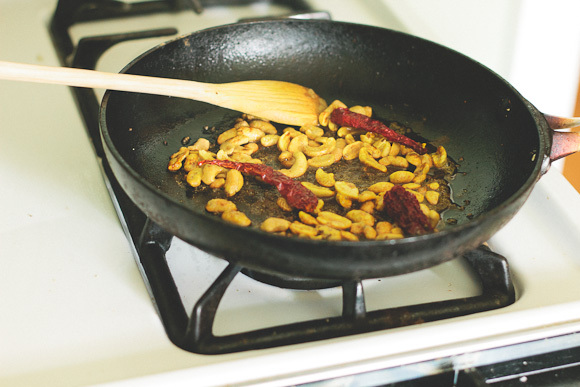 Saute for a few minutes, just until peanuts and cashews begin to brown. Remove from heat. Add lemon juice and salt. Add lemon mixture and cilantro leaves to the rice, mixing slowly so as not to break the rice grains. Serve at room temperature or pack it in your tiffin for a picnic lunch. 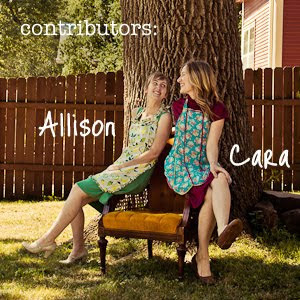 This blog is our virtual kitchen table, evolved from a growing number of texts, photos and e mails about food between friends. It is a place where food brings us together, in person and across miles. Its just for fun, to share our love of cooking with each other, and with anyone else who wants to join us at our kitchen table. Seasonal Summer Cooking: Sweet Corn! Growing (and eating!) Our Own Food: Beets!